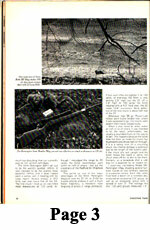 These are all scanned copies from the original articles. 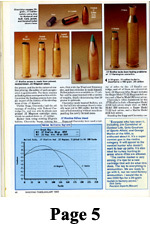 Their use here is for educational purposes only. 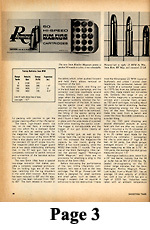 You will need a .pdf reader, the link below will take you to the Adobe website where you can download it for free. 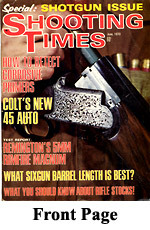 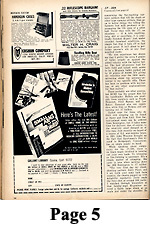 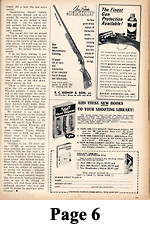 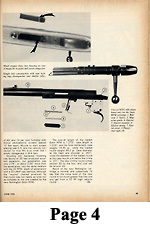 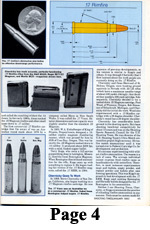 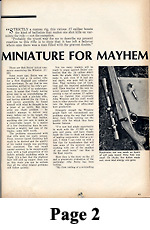 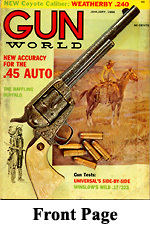 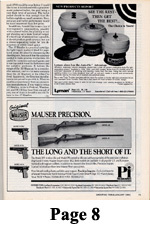 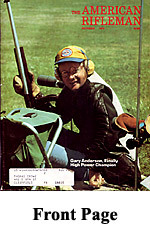 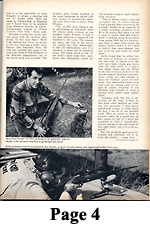 Remington's 5mm Rimfire Magnum - Originally published in the June, 1970 issue of Shooting Times Magazine this article is listed as a "test" report. 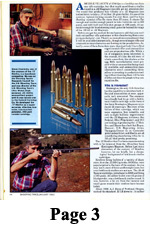 Interesting article about a true "Classic Caliber". 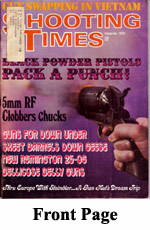 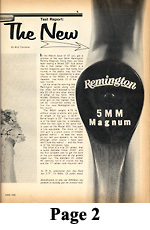 A very good, follow-up article on Remington's 5mm Rimfire Magnum - Originally published in the September, 1970 issue of Shooting Times Magazine the author takes the 5mm Rimfire Magnum out into the field and "Clobbers Chucks". 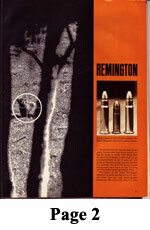 Finally, a hunting report using the Remington 591 rifle. 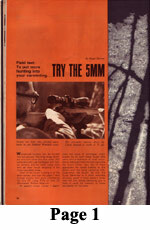 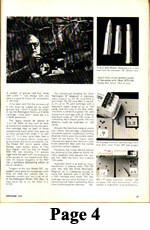 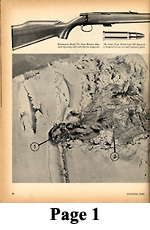 Another article on the Remington 5mm Rimfire Magnum. 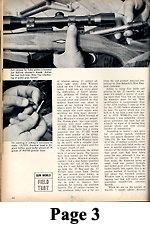 This one is short and sweet. 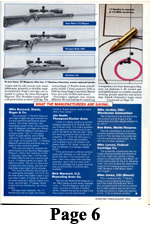 Originally published in the October, 1975 issue of The American Rifleman this article discusses the Remington Model 591 & 592 rifles made for this caliber. 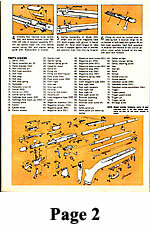 They have blow-ups showing all the parts, including detailed descriptions. 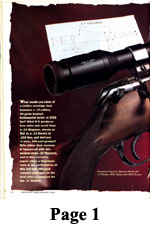 A must for anyone who owns this rifle, but does not have the original manual. 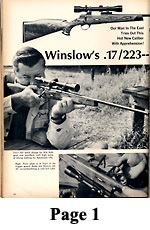 Winslow's Wild .17/223 - Originally Published in the January, 1968 issue of Gunworld Magazine this article talks about one of the precursor "wildcats" that eventually developed into the .17 Remington. 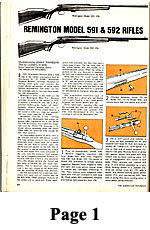 It discusses in detail loads, velocity and down-range effectiveness on game. 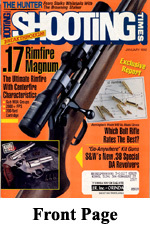 .17 Rimfire Magnum - The Ultimate Rimfire With Centerfire Characteristics - This was the article that created the "buzz" about the .17 Rimfire. 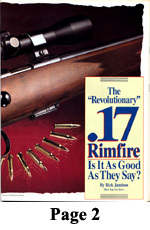 When Shooting Times published this article in January, 1992, the rimfire/varmint shooting community bombarded the ammo and gun manufacturers with questions about when this new rimfire would be available. 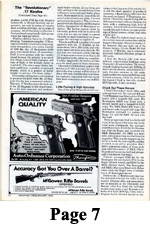 Over a decade later we finally got our wish.